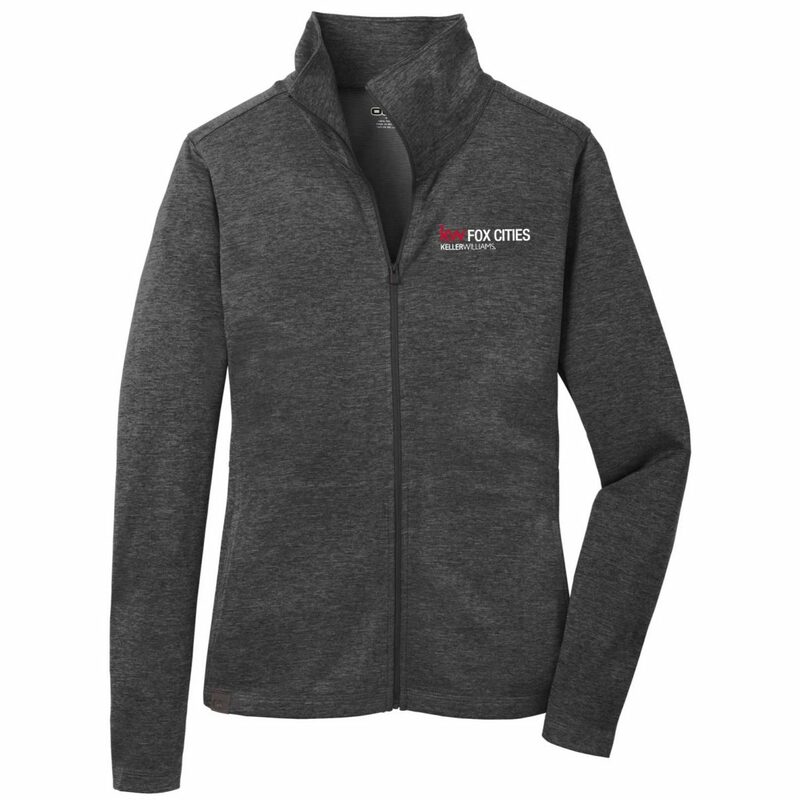 Order by Friday January 4, 2018 and enter promo code KW25 at checkout to save 25% off your order! 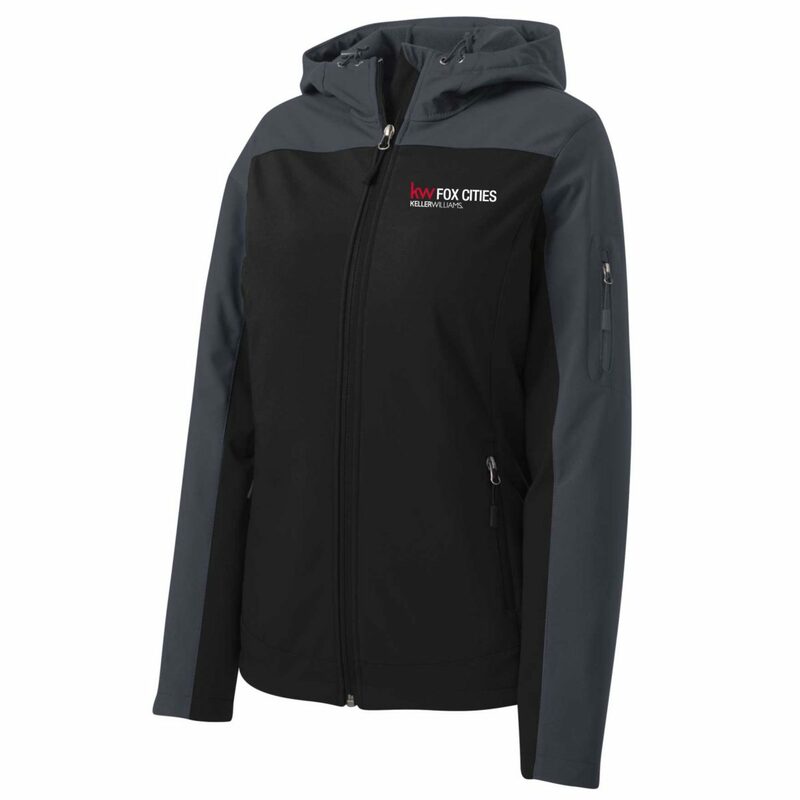 Plus, 5% of your order will be donated to KW Cares! 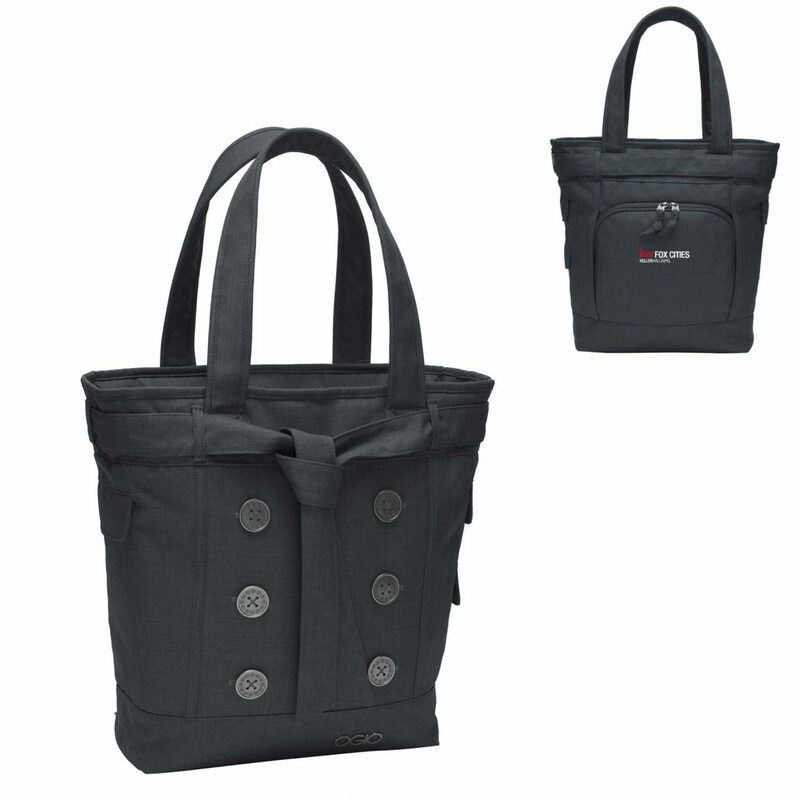 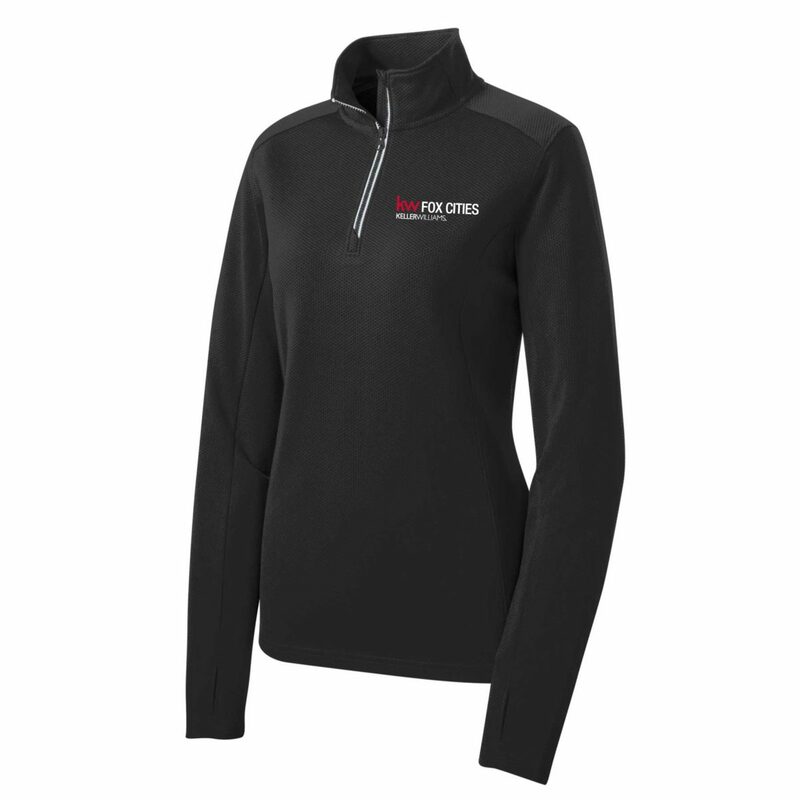 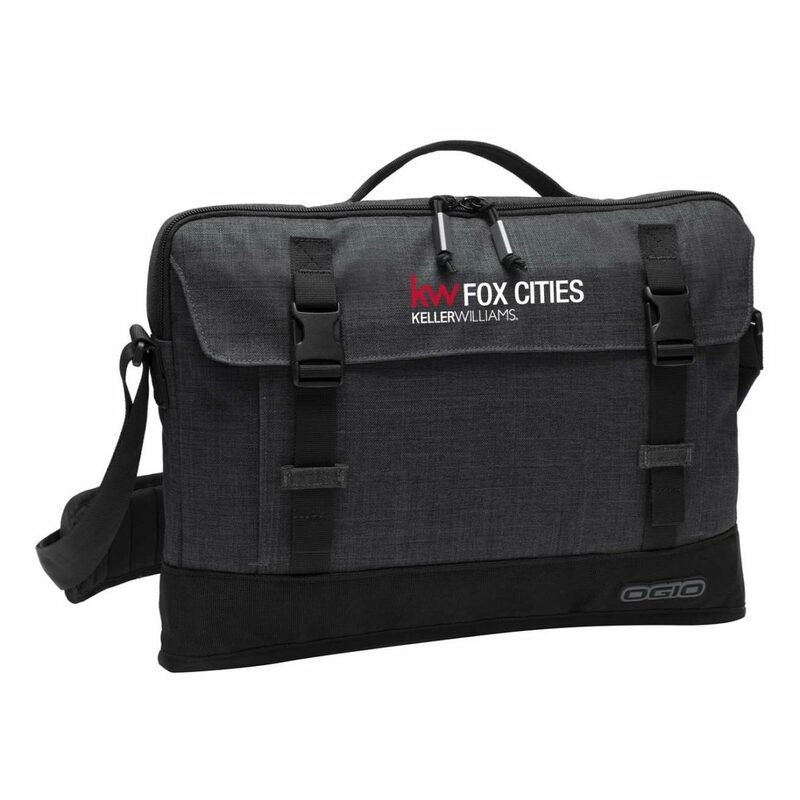 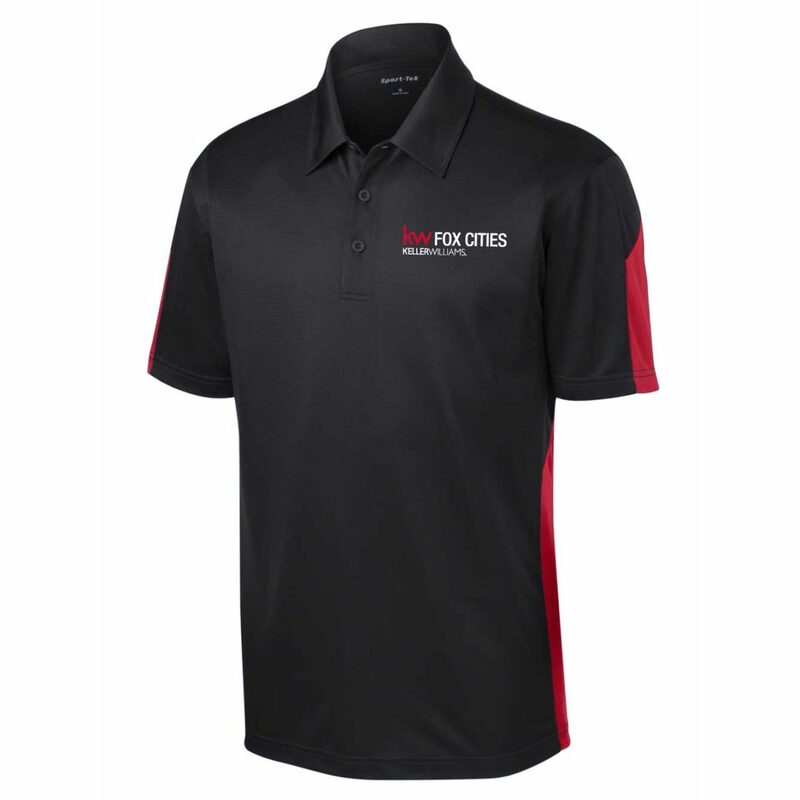 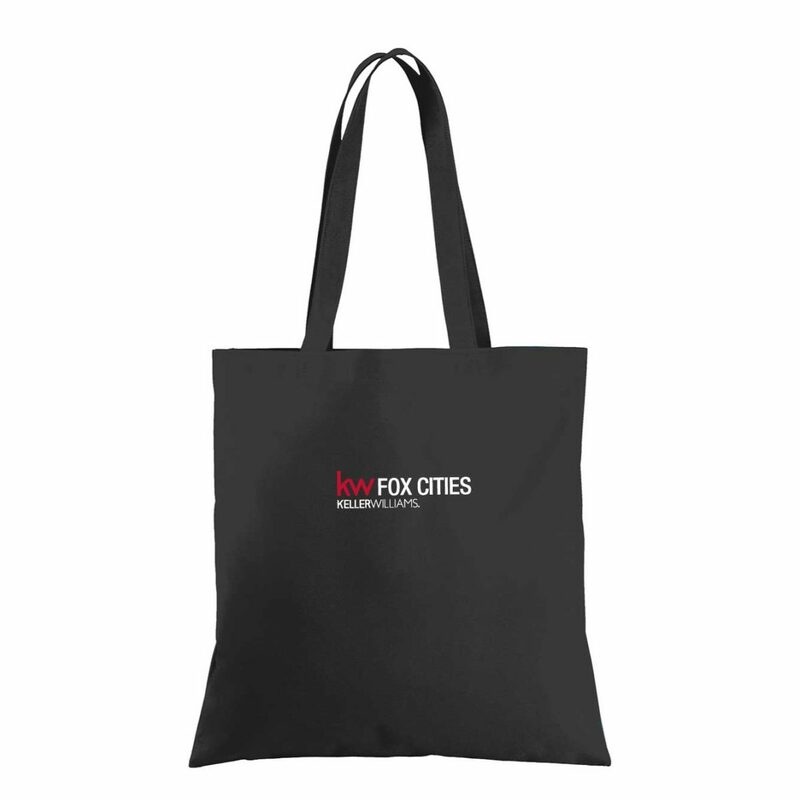 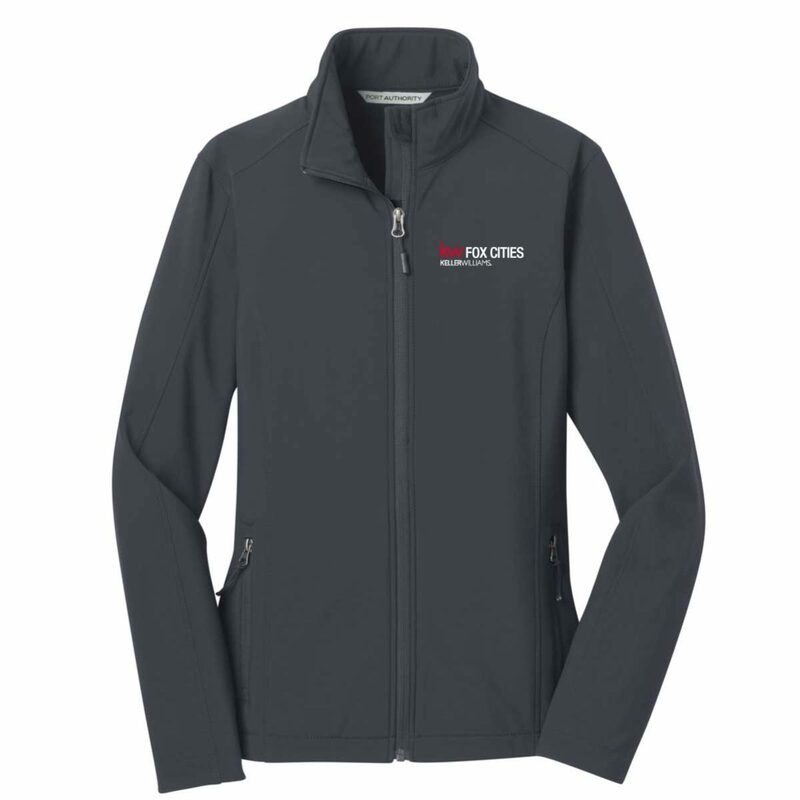 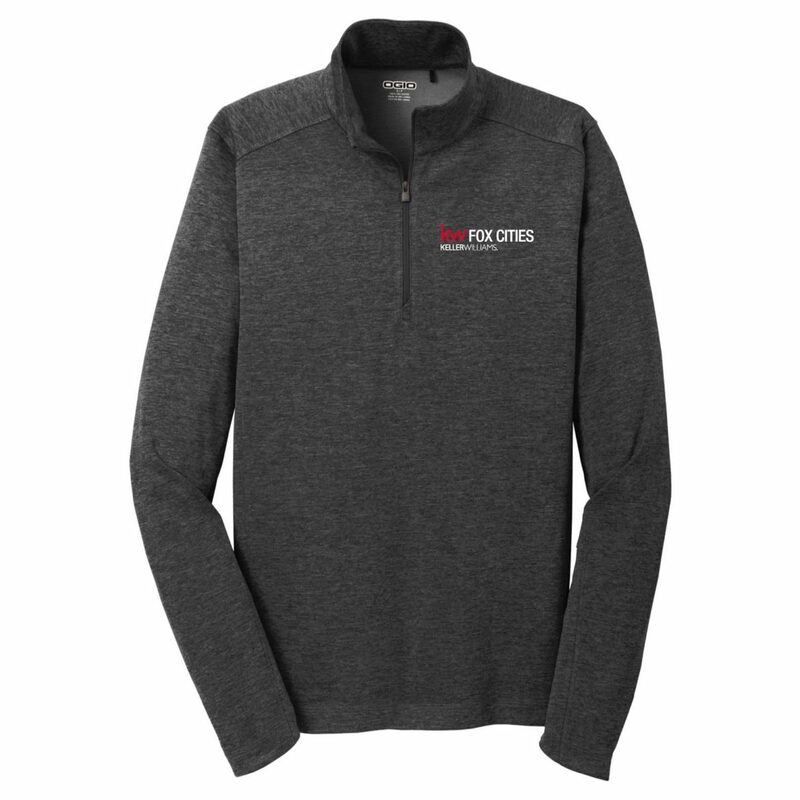 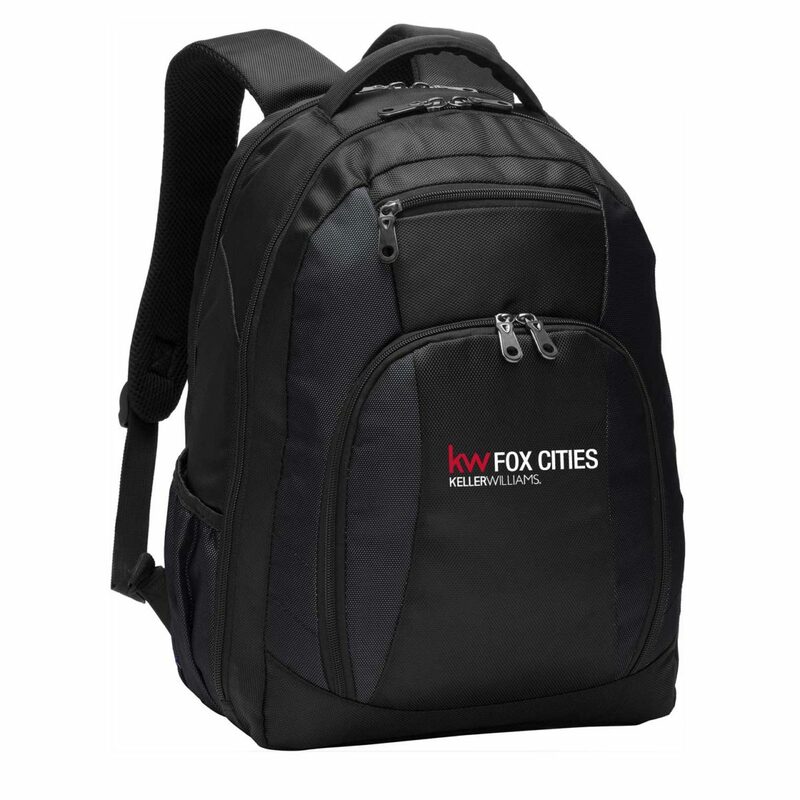 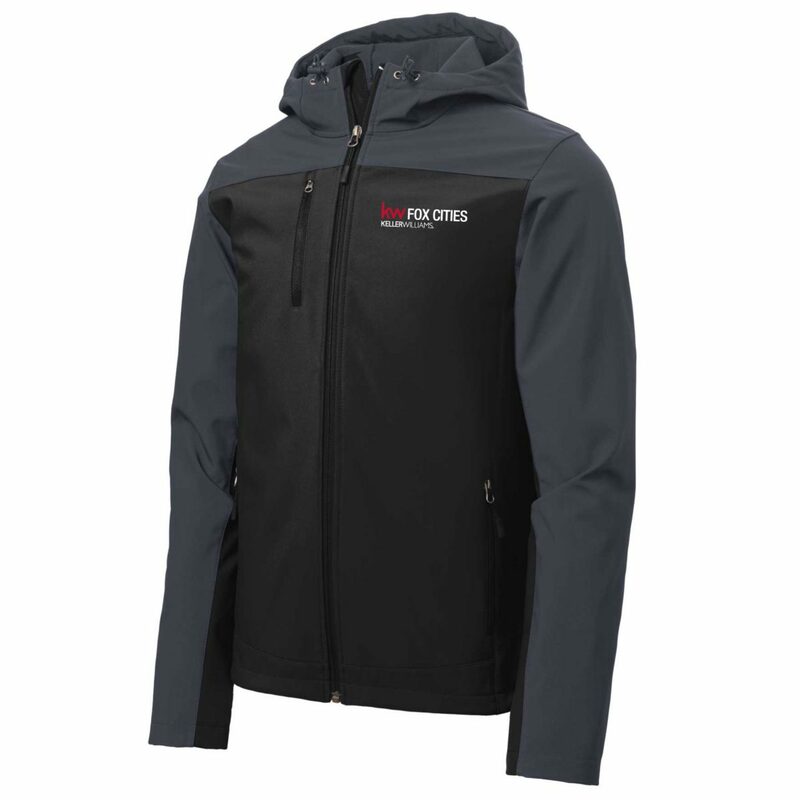 This is the apparel page for Keller Williams Fox Cities. 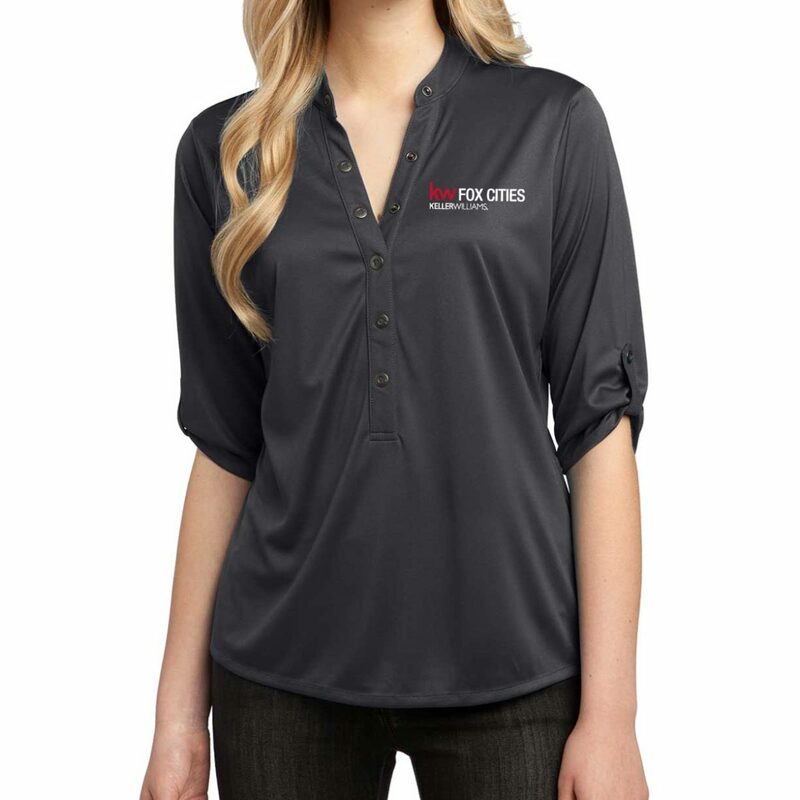 There is currently an order window running where you can save 25% off your order. 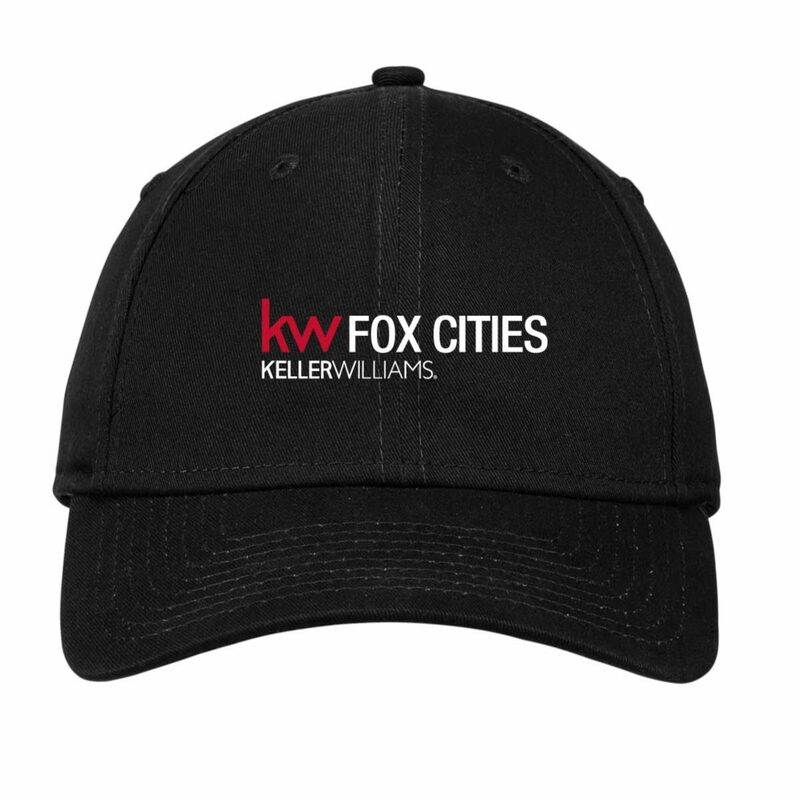 Order by 1/4/2019 and enter promo code KW25 at checkout and you will save 25% on your KW apparel and accessories. 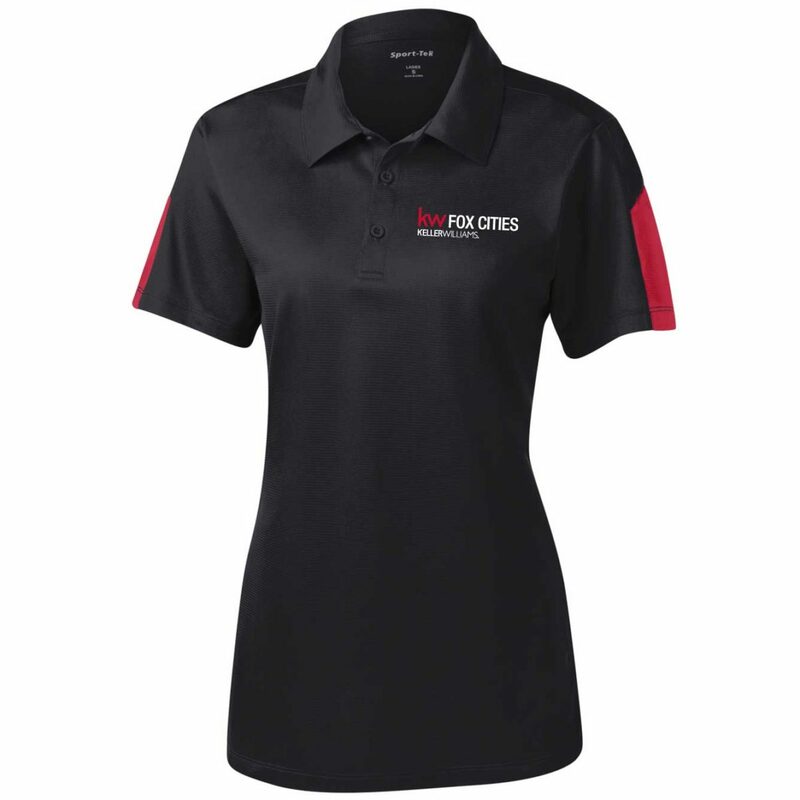 All orders placed during the order window will be processed at the end of the order window. 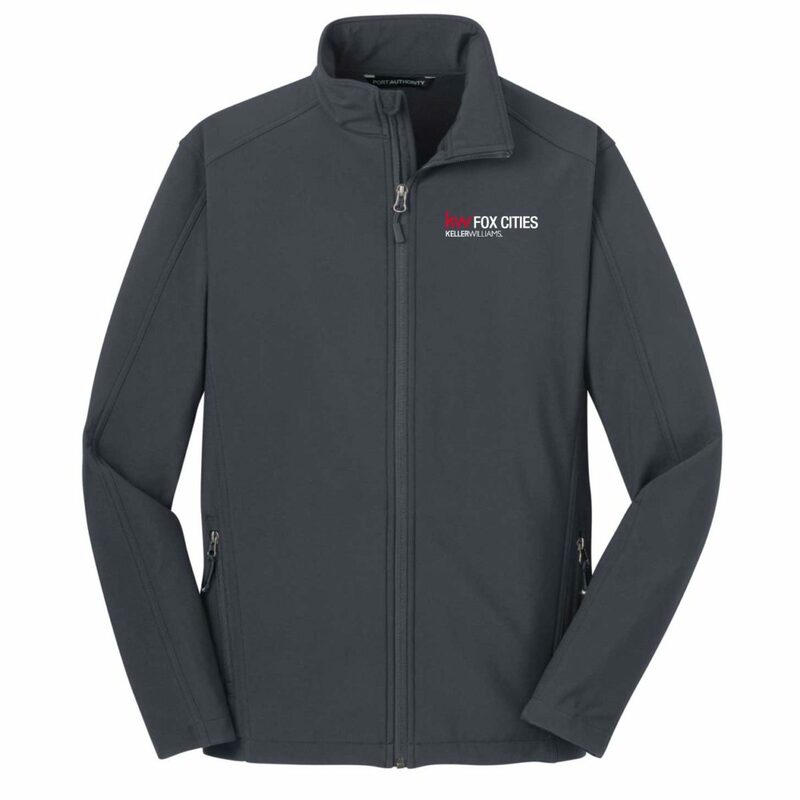 Orders will be ready by Friday January 18 (2 weeks after the deadline). 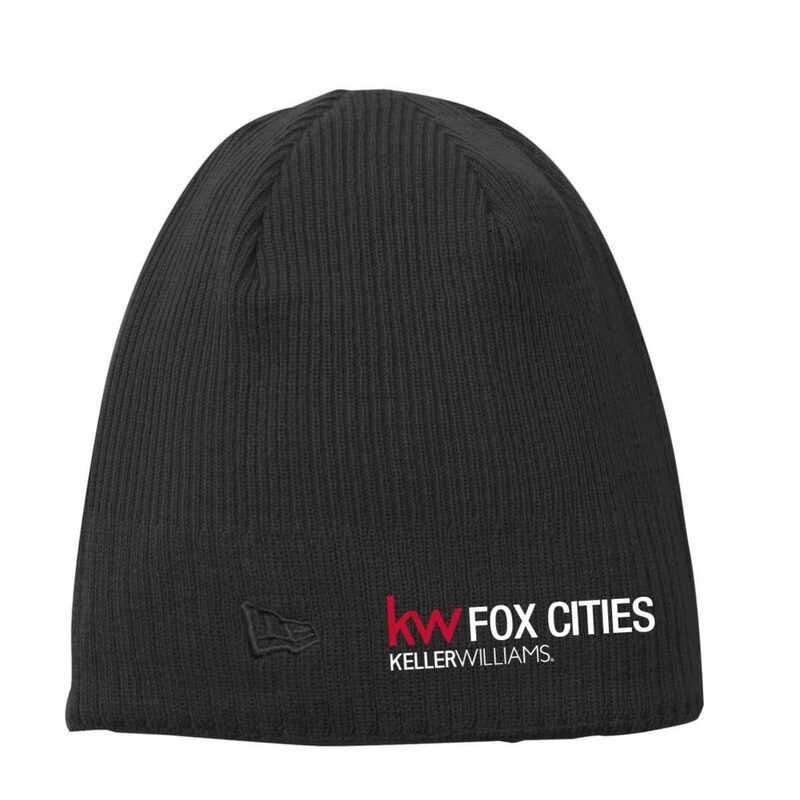 You can have your order shipped directly to you or you can choose to pickup your order in the KW Fox Cities market center. 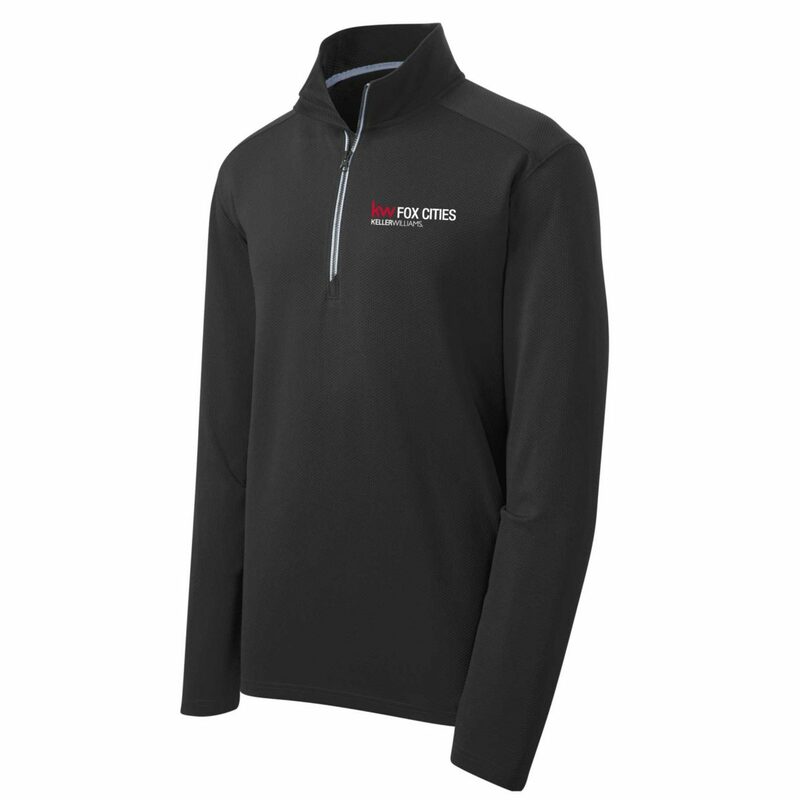 Orders placed outside of an order window will not be eligible for 25% off and will take approximately 3 weeks to process.